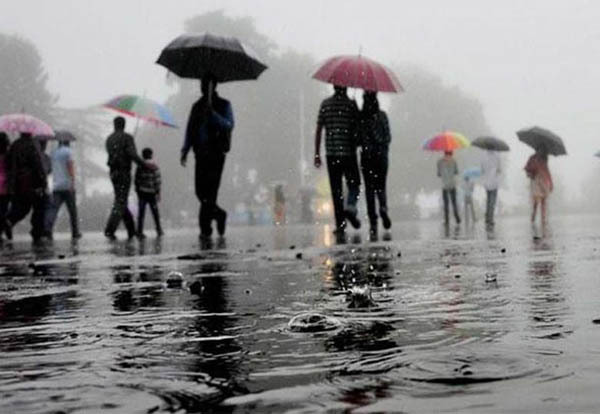 Bhubaneswar: The state has so far received ten percent less rainfall in the current monsoon season, a communiqué from the office of Special Relief Commissioner (SRC) said. As many as 18 districts of the state have been affected by lesser rain this monsoon with Dhenkanal being the worst affected district which has received 46 percent less rain. Next to Dhenkanal is Balasore which recorded 43 percent less while Jajpur registered 42 percent less. Records said Dhenkanal has registered 46 percent deficit rainfall this season while Jajpur has 42 percent less rainfall and Balasore recorded 43 percent less precipitation this season. Similarly, Bhadrak, Cuttack and Kendrapara recorded 42 percent, 38 percent and 32 percent less rainfall respectively. The report recorded rainfall in the state from June 1 to July 10.